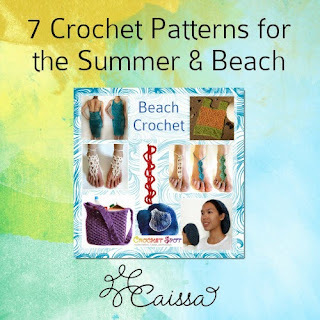 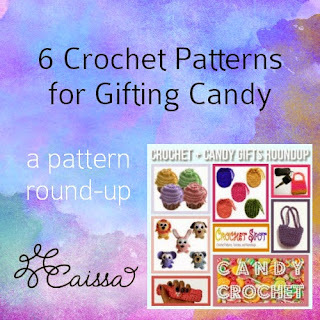 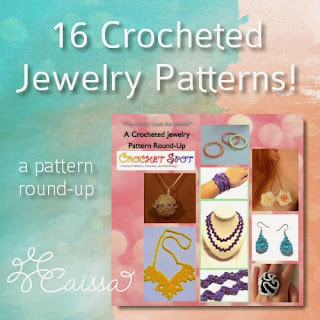 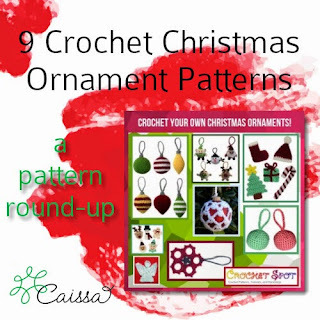 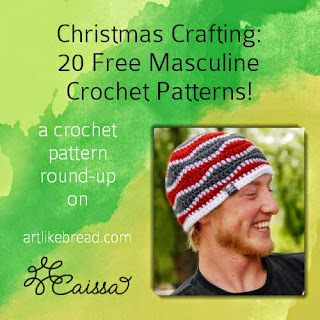 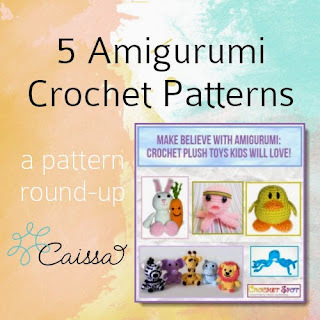 I love putting together great crochet pattern round ups for you. 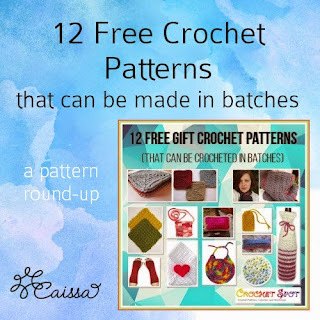 Now here's a round up of my round ups! 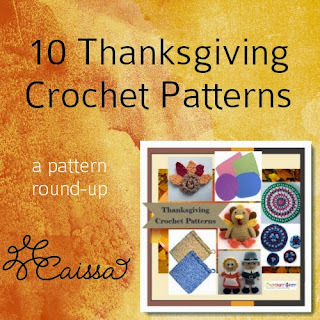 Check back periodically for updates!